Generations of experience you need. Results you deserve. Jim was admitted to the Florida Bar in 1973. He started the practice of Arnold Law in 1973. 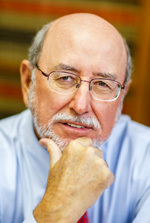 He is a graduate of the University of Florida College of Law and the Citadel, Military College class of 1969. Jim is a founding member of the Clay County Bar Association. Jim has been helping the community of Green Cove Springs for the last 43 years. He is dedicated to helping others and contributes to the community by serving as the Green Cove Springs City Attorney. Jim brings common sense to his legal practice. 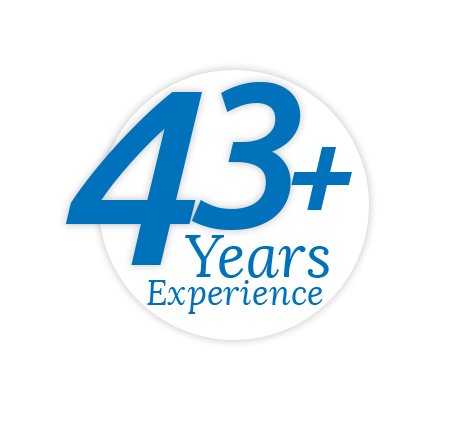 He has handled many trials throughout his 43 plus years of legal experience. Notably, he has worked to win many large personal injury settlements. 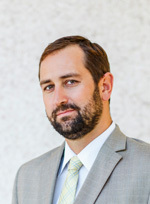 He has handled thousands of family law cases. Jimmy is a private pilot and enjoys flying around the southeast United States. He is also a science and astronomy lover at heart. When he is not helping his clients by providing legal expertise, he spends his time reading science journals and watching PBS. He has been especially successful in helping his clients with numerous criminal defense cases from misdemeanors to felonies. He has handled over a 1,000 criminal cases to conclusion. Notably, Jimmy has planned and probated multimillion dollar estates. You are entitled to rights guaranteed under the constitution of the United States and the bill of rights. 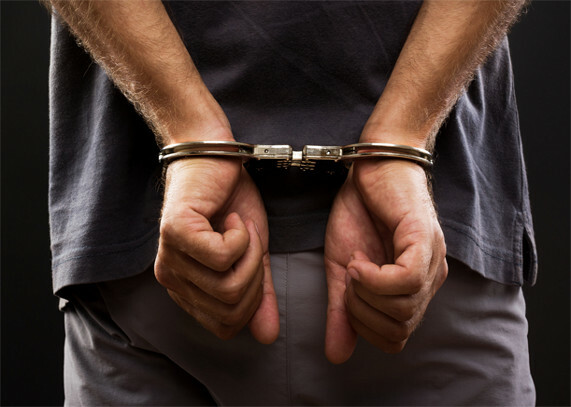 The arresting officer may go over your rights in the Miranda warning. These rights include the right to an attorney, right to remain silent and right to a trial by jury. Criminal law fees are generally done on a flat fee basis. The amount of the fee depends on the level of felony or misdemeanor you are accused of committing and the complexity of the case. All fees are reasonable and payment plans may be accepted. Your attorney is not the judge or the jury and cannot guarantee results but we will continue to work on your case until we have what we believe is the best possible result. What can I do if I'm arrested? If you are arrested in Florida, you have rights. Remember, you have the right to remain silent. Written and oral statements can be used against you as evidence in court. You may ask to see a criminal attorney immediately. Proper representation can make all the difference in your case. Can my case be dropped or dismissed? The goal of any criminal case can be to get the case dropped. The State Attorney could be persuaded to dismiss a case under certain facts but the majority of cases the State Attorney files are not dropped. Results cannot be guaranteed but your attorney can tell you what actions you may take to help obtain a favorable result. In order to determine an estimate you must first have an initial consultation with an attorney. Every case if different and the range is from days to years depending on many factors. Arnold Law was established in 1973 and has the highest reputation for client satisfaction. See our reviews. How do I start to get divorced? Contact an attorney for an initial consultation. We can help you file a Petition for Dissolution of Marriage as well as other documents and pleadings to start the process. What is the difference in marital property and nonmarital property? Generally, premarital property consists of assets owned prior to marriage or a gift to one spouse from a source other than the other spouse. Marital property are assets purchased or acquired during the marriage with some exceptions. How do I get custody? 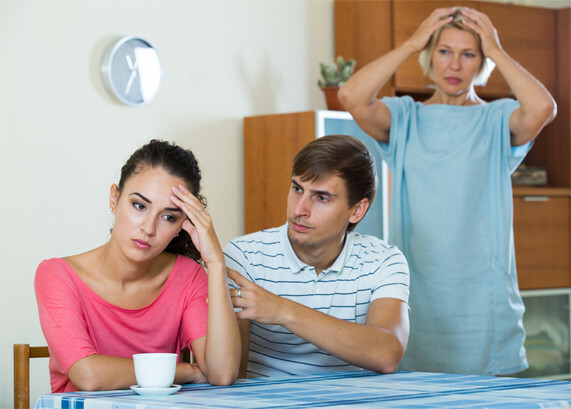 A temporary hearing may be held while the case is pending to determine timesharing and other issues until the case is finalized. Florida courts favor shared parental responsibility unless it is in the best interest of the child to order otherwise. Ask our attorneys if you are entitled to a support order review. Generally, you must prove a permanent change in financial circumstances by the paying parent. There are other conditions our family law attorneys can review with you. The length of time depends on whether the case is contested or uncontested and the complexity of the case. Usually 3 to 6 months depending on the courts calendar. Does Florida law have legal separation? Yes, but there are several issues to resolve and either party may file for divorce at any time. A retainer for attorney fees and costs will be required? An hourly rate will be applied to your retainer. The less complex the case the less expensive our retainer. There are numerous factors to determine whether a spouse is entitled to financial assistance from the other. The length of the marriage, incomes, health, education and standard of living are just a few. The courts are required to equitably distribute assets and liabilities accumulated during the marriage. This distribution may include pension, savings, personal property, life insurance, cash, as well as all forms of debt. Courts may distribute a 50 - 50 split but there are many variations of this scheme of distribution. Who pays the attorney fees and costs? The client will be required to pay their own fees and costs. If there is a significant disparity of income or ability to pay, the court may require a spouse to contribute to the other spouse's fees and costs. How do I set up a closing? Contact an attorney for an initial consultation to help you set up a real estate closing, from contract to disbursement of funds. We have a real estate department to assist you with any of your real estate needs. Title Insurance insures you up to the purchase price of the property that there are no hidden defects in your chain of title. 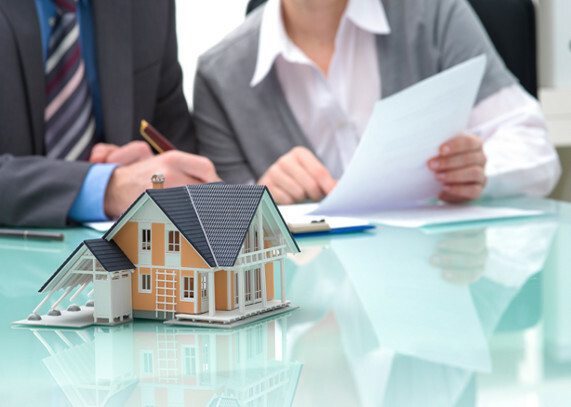 In the very unlikely event that a problem with the title should arise later, you will have a valid title insurance claim the title insurance company is successful in resolving any such disputes on your behalf. How much will a closing cost? Closing costs will depend upon negotiations between the seller and the buyer. There are normal ways in which closing costs are split and those will be explained to you in great detail at the onset of our representation. The state of Florida also charges numerous taxes on any real estate transaction and they will need to be paid at closing. The exact cost of closing cannot be determined until such time as there is a signed contract between the parties which will include the purchase price and the division of responsibility for payment of such costs. Do I need to attend the closing? Normally if you live in the vicinity you would want to attend the closing although, it is not mandatory. We also do mail away closing on a routine basis and we can handle the closing for you by simply having you pre-sign the documents. You must give a tenant a written notice to either vacate the premises or pay the rent within 3 days. You may also terminate any month to month tenancy by giving at least 15 days written notice to the tenant. Should the tenant fail to either pay the rent or vacate the premises, as the case may be, and then you must file a county court suit to evict the tenant. This is a summary procedure which allows the tenant only 5 days to respond to the complaint you have filed. Generally these cases are resolved in less than 30 days from the retaining of our firm. Do you handle real estate disputes? Yes, our firm handles a multitude of real estate disputes and litigation including, but not limited to, mortgage foreclosures, portion lawsuits, contract disputes and many, many, other types of real estate issues that may arise between a seller and a buyer. What do I do when I have lost a loved one? Contact one of our attorneys that handle probate matters so that we may properly advise the family. The first determination would be whether a last will and testament has been executed by the decedent. If so, the will be our guideline to assist you in administering the estate from start to finish. If there is no will, then Florida law generally determines who will inherit assets from the estate. No you do not need a will. However, it is highly advisable that everyone have a last will and testament because Florida law changes from time to time and you would not want the Florida Legislature determining how your estate assets are divided upon your loved ones. There are many ways in which to avoid probate. A few examples would include establishing a revocable living trust or disposing of assets prior to death. You may also setup many assets as a joint tenancy with the right of survivorship with a loved one to avoid probate and the expense associated therewith. That is a personal decision among each client but, we will be glad to assist you with making that decision. Normally a trust would be established if the size of your estate warrants the expense if a trust document is needed. Do I have to pay bills for a deceased spouse or parent? No, unless you are personally responsible such as being a co-guarantor. After an estate is established by the court then the personal representative is obligated to pay debts provided there are sufficient assets in estate.